Wedding season means food and sweets galore. But weddings don't have to be the end of your weight loss diets. Here are some diet tips to follow, to avoid weight gain during the wedding season. Wedding season is in and while we're all watching all these celebrity weddings from the sidelines, we'll soon be attending a number of big fat weddings ourselves. In India, the wedding season typically starts in October and goes on till December or January. The winter months are typically when couples pick dates to tie the knot, leaving us with a number of invites and a string of wedding parties, ceremonies and receptions to attend. If you've been on a weight loss diet since the past few weeks, then the wedding season can wreak havoc on all the weight you lost due to days of abstinence and difficult hours of killing your cravings. But fret not because there are some easy ways of keeping those extra kilos off and keeping your weight loss journey on-track. It's very difficult to resist all those delicious foods and drinks on offer at weddings. But if you want to continue losing weight, you will have to power through the wedding season by resisting your instincts to reach out for anything and everything. Weddings can be tiring and it's important for you to stay hydrated in order to curb all those cravings brought in by sluggishness. Carry a small sipper with you and keep taking small sips every time you feel hungry between meals. Wedding food is usually loaded with empty calories and unhealthy fats. In order to turn up at the wedding starving and famished, eat a proper meal before hitting the road. If you don't have the time to prep and eat a meal before attending a wedding, carry a small box of healthy snacks like nuts, roasted seeds, granola, etc., to fill yourself up a little bit. To stay on-course your weight loss plan during wedding season will require a little bit of planning. Hit the gym religiously in the days leading up to the wedding so that you can schedule your cheat meal on the day of the wedding. But make sure you don't overindulge even on your cheat day and only celebrate with delicious food if you feel like you've completed your fitness goals for the week. Also Read: Weight Loss: Top 10 Breakfast Mistakes You Need To Stop Making Today! The good thing about Indian weddings is that there are a lot of options to choose from. Avoid the chaat and noodles counters and instead opt for healthier options like grilled paneer or any protein-rich snack or dish. For mains, opt for curries with a lot of vegetables in them. 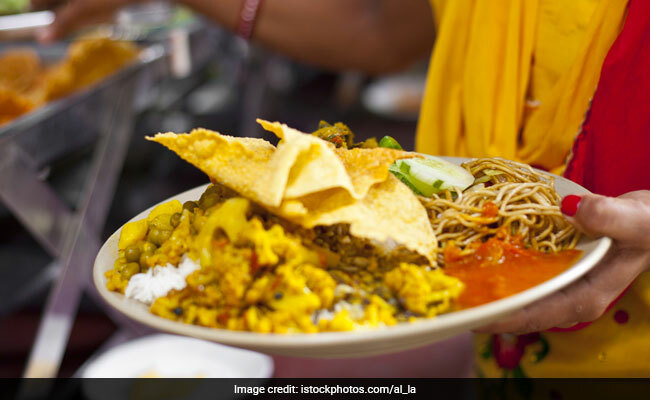 Curries or vegetable preparations with broccoli, chickpeas, green vegetables, mushrooms or even dals in them are better than reaching for that butter chicken. While choosing breads, wheat-based chapatis are better than tandoori rotis or roomali rotis, which are usually made from maida or processed flour. 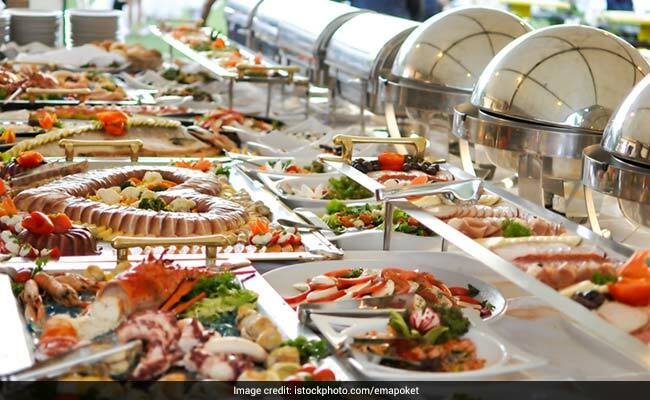 Italian cuisine counters at weddings, with pizzas and pastas galore are a definite death knell to your weight loss diet. Stay away from the temptation by heading to counters with healthier, relatively low carb cuisines. Indian food, which you will find in almost every wedding, is one of the best bets for a healthy meal during weddings. Make sure you pace yourself and hit the dance floor as often as possible to try and burn some of those calories off. Weddings don't have to be stressful for weight-watchers, if they plan in advance and stay focused on their goals. But most importantly, have fun and stay healthy!